“What’s Good” Christmas 2018: Pitchfork’s Holiday Playlist #MusicMonday « Adafruit Industries – Makers, hackers, artists, designers and engineers! 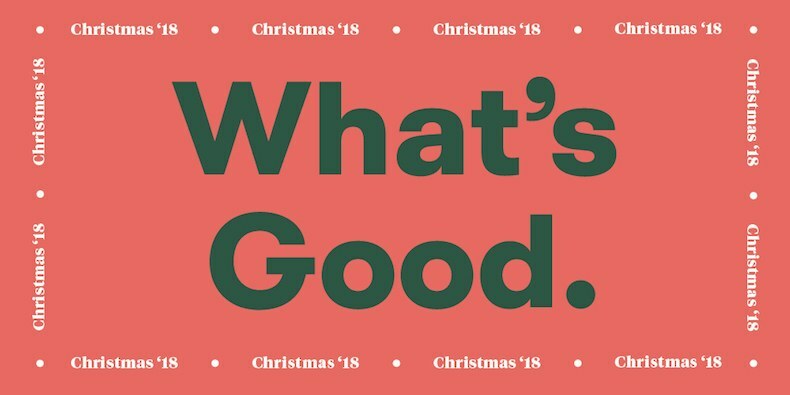 For this week’s special Christmas 2018 edition, the playlist features Tyler, the Creator, Sufjan Stevens, Phoebe Bridgers, Anderson .Paak, Cat Power, Phosphorescent, Delicate Steve, Star Slinger, Khruangbin, and others. You can also check out Vox’s 2015 article “Why do artists keep making holiday albums? Because they still sell lots of copies” discussing the not-so-festive reason so many of these songs may exist.